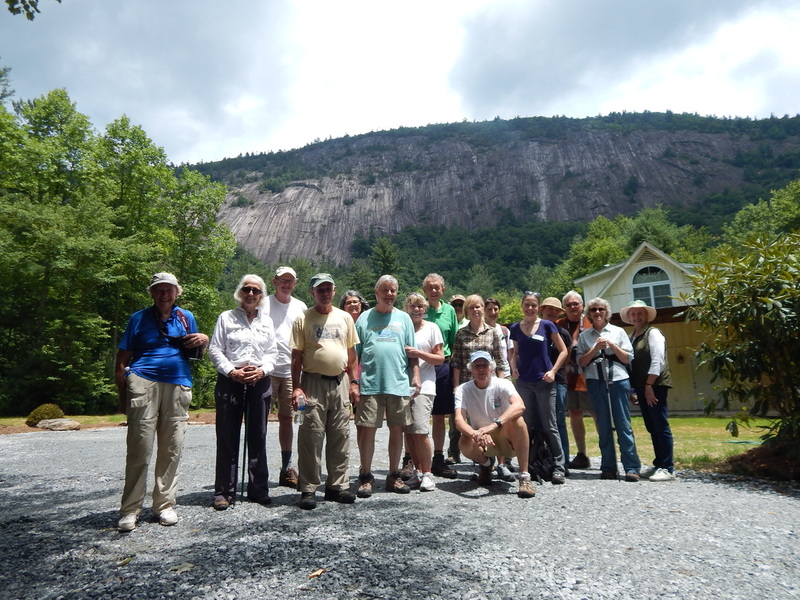 HCLT offers the community many opportunities to learn about and connect with nature through various events and programs. Guided EcoTours give HCLT members a chance to visit protected properties, learning about the ecology and natural history of each unique site. HCLT and The Village Green partner to bring VNS to Cashiers. 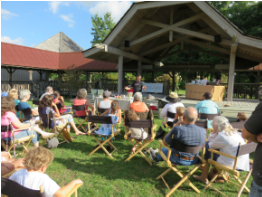 Once a month throughout the summer, we invite experts in their field of natural or cultural heritage to give a free family friendly presentation at the Village Green Commons. HCLT's provides programs to several local children's groups to help them to make connections with nature and gain understanding and knowledge about the environment. Special Events - HCLT hosts a number of special events each year. Take a look at what we are planning this year! We have several opportunities for volunteers to get involved including trail crew, office help, or help with our education programs. HCLT works with other local non-profit organizations. Protecting valuable land resources for all generations since 1909. Click here to contribute now!